For beautiful eyes look for the good in others. Intelligent, graceful, beautiful - and wise. These are just a few of the epithets that have been used to describe Audrey Hepburn, and for many she remains the quintessential Hollywood actress of the mid-20th century. One of only 12 actors, male or female, to win the coveted EGOT - Emmy, Grammy, Oscar and Tony awards. 20 years after her death, she was voted the most beautiful actress in the world by Life magazine, and today she remains a shining cultural star. Yet the most remarkable thing about Audrey, wasn't her status as a film or fashion icon. It wasn't the magical way she transformed a string of pearls and Little Black Dress - It was her humility of heart, tenacity, and compassion for the vulnerable. Born in Belgium, her mother was a baroness and her father an aristocrat, she grew up in the shadow of World War II. She never forgot the help she received as a young child during during German Occupation, and in later life devoted herself to assisting children worldwide through UNICEF. 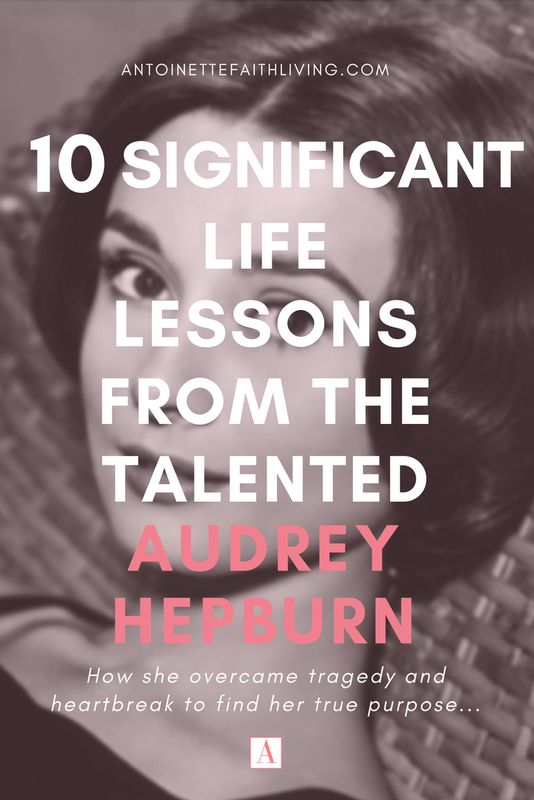 Here are 10 lessons we can learn from the life of Audrey Hepburn. Although both Audrey's parents were fascist sympathisers (though her mother later became disillusioned with the movement), Audrey and her half-brothers never shared their leanings. As a young girl growing up in war-torn Holland, she even used her talents as a fledging ballerina to raise money for the Dutch Resistance by dancing. The rooms were blacked-out and the audiences remained eerily silent so as not to attract the attention of Nazis who were everywhere. Occasionally, like some other children in the area, she carried money and secret messages for the Dutch Resistance. On one memorable occasion she was stopped by a German soldier as she was out after the nazi-enforced curfew. He forced her to remove her shoes. Thankfully, she later reported, that day she wasn't carrying any messages, but the day before she had secret literature - hidden in her shoes. That desire to help others never left her. Growing up in Europe in the 1930s and 40s, Audrey's life was not easy. Her childhood in war-torn Arnhem in Holland, was made more difficult because her fluency in English made her a target for the German occupiers. She hid the fact she spoke English from all but immediate family. Throughout the war, she used a Dutch name too, Eeda van Heemstra, to avoid suspicion. She saw her older half-brother forced from their home for his refusal to join the Nazi Youth Organisation. He spent the war in a concentration camp. Her other half-brother, who aided the Dutch Resistance, was forced into hiding for several years in order to avoid the same fate. It wasn't until some weeks after the war ended that Audrey discovered that mercifully they had both survived. Audrey also witnessed innocent men being shot by Nazi soldiers in the street, and saw Jewish children being herded onto trains like cattle. She recalled she was a child, watching a child, and the horror of it gave her intermittent nightmares for the rest of her life. Throughout the war, the Netherlands was occupied by the Nazis. Food and fuel were scarce, and the winter of 1944-5 was known as the Hunger Winter as a German blockade prevented food supplies reaching the area. As many as 22,000 people died. Throughout that winter, Audrey recalled she existed on tulip bulbs ground down to make flour, endives and grass. She later remembered how she saw women with their dead babies on the roadside, collapsed from starvation. The experience left her with jaundice and anaemia, and near to death at times. For the rest of her life she suffered with a delicate stomach, and respiratory and metabolic issues. It also contributed to several miscarriages as her body never fully recovered from the ordeal it had endured. Sadly, when people envied her waif-like figure and ethereal beauty, they did not realise that it was the result of severe hunger in her formative years. There were also rumours that she was anorexic. Perhaps because of this, compared to many of her Hollywood peers, she lived in relative simplicity. Once you had endured extreme starvation, she noted, "you never send a steak back because it's underdone..."
When she was six years old, her father left the family home for good. The story goes that he popped out for a packet of cigarettes and never came back. Audrey was heartbroken - and despite all her fame and achievements in later life, she never got over it. She saw him some years later on the eve of World War II. She was at school in England, and somehow her mother, who was in the Netherlands, tracked down her ex-husband and sent him a message asking him to place Audrey on a plane back to what she thought would be safety in the Netherlands. Audrey's father duly complied, but they lost contact completely and she spent over twenty years assuming he had died. Of her father leaving, she later described it as, "a tragedy from which I don’t think I’ve ever recovered. I worshipped him and missed him terribly from the day he disappeared..."
It was her first husband who helped her find him. He was living quietly in Ireland, having spent the war years interned on the Isle of Man for his fascist leanings. Although they were never truly close again, Audrey supported him financially, and their relationship was cordial enough for her to regularly write him letters that began, "Dearest Daddy..."
One of the things that kept her spirits up through those dark days of World War II was her love of ballet and dance. Throughout the horrors of war, with the shadow of death at every turn, dancing became her raison d'etre. "I love dancing," she explained, "because it can take you out of yourself..."
For Audrey, it was both a means of survival and self-expression. She gave lessons to girls only a few years younger than herself in order to earn a little money, but when she performed herself she preferred to do so solo. Eventually, starvation made her so weak that one day she collapsed in class. The kindly male ballet instructor saw her weakened state and shared his meagre supplies with her. But the damage had been done. After the war, she resumed ballet lessons in London her body never recovered the strength necessary to become a prima ballerina. Still it gave her that beautiful and much loved grace and poise. "I couldn't express myself while conforming to a line of twelve girls. I didn't want to conform." 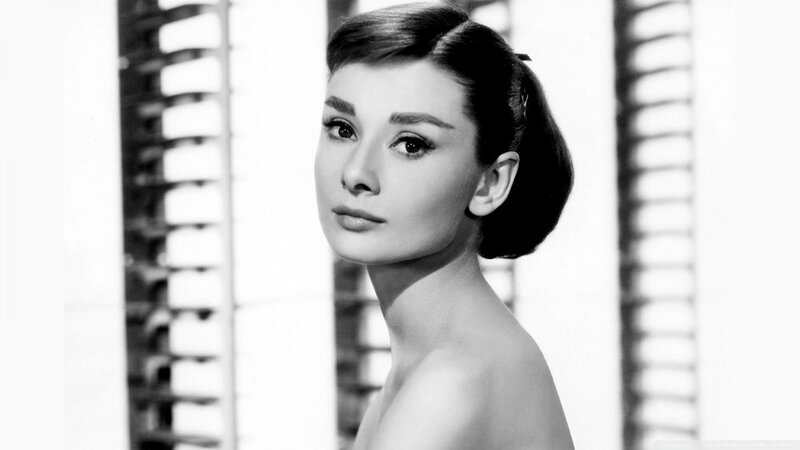 Even as a young woman, trying to make her way in the acting industry, Audrey Hepburn knew her worth. When she came to Paramount's attention, she was a young actress, establishing her name in London. Paramount told her they were keen to fly her to America to audition for Roman Holiday, but they had a condition. The US actress, Katherine Hepburn, was already well-known and they didn't want their audiences to be confused. Would she consider changing her name? Audrey refused. She got the part anyway. Audrey won her first Oscar very quickly - for her portrayal as a royal princess in the 1953 film, Roman Holiday. Yet despite this, she remained committed to a disciplined schedule of acting tuition in an attempt to perfect her craft. She was not one for after- parties or night clubs, preferring to spend time honing her skills. This led to criticism from some journalists and fellow actors, who regarded this and her natural reticence as superior behaviour. But Audrey explained it thus - she was still a young woman. She had a lot to learn. Her desire was not to be a celebrity but a great actress, and to do that she needed to work - and work hard. At the height of her fame, when she, alongside Elizabeth Taylor were the highest paid actresses in the world, she walked away from Hollywood to focus on family life. Perhaps due to the malnutrition in her youth, she suffered several miscarriages, and the most important thing for her was to be an available mother to the two sons she had, ten years apart. Audrey was very close to her children, and wanted to live a quiet life as a doctor's wife to her second husband, and hands-on mother. She loved to cook and eat big bowls of pasta for her sons and their friends - spaghetti al pomodoro was a favourite - and happily walked them to and from school. After her death, her eldest son, Sean Hepburn-Ferrer, described her as his best friend and confidante. Audrey never forgot the sacrifices made by the Allied forces to help liberate her country. Immediately after the war she worked voluntarily as a nurse in a home for wounded Dutch soldiers. 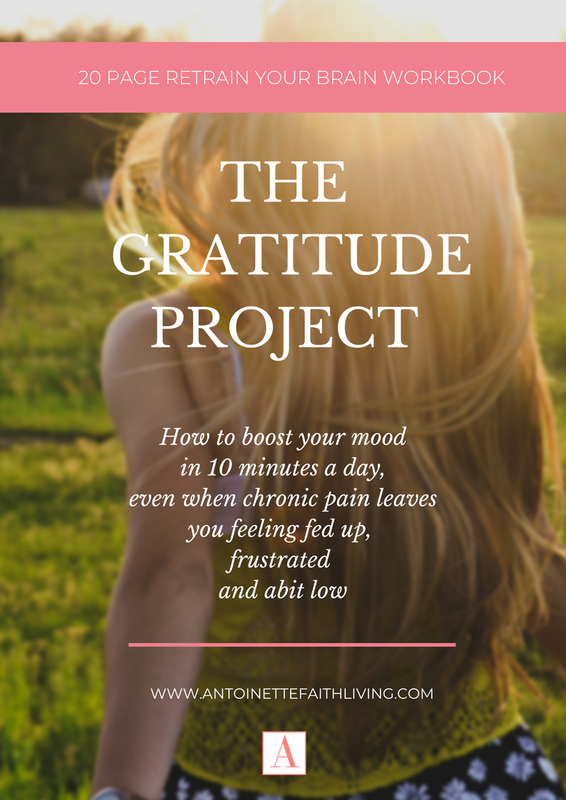 That sense of gratitude never left her. Her son, Sean Hepburn-Ferrer, recalled, "She was grateful to the people who liberated her. She never forgot the chocolates and the outstretched hands - the little acts of kindness to children like herself. Later in life, those memories inspired her to work for Unicef. She wanted to give something back to the world." In the late 1980s, when her two sons were grown, she turned her attentions to humanitarian efforts. Recalling how the United Nations Children had brought much needed food and medical aid after the war, she approached UNICEF and asked to help in any way she could. Before her untimely death at the age of 63, she travelled to over 20 countries including Turkey, Guatemala, Sudan, Ethiopia and Somalia. She saw firsthand the plight of innocent children whose lives had been blighted by war, famine and drought. She spent her final years drawing the attention of politicians and world leaders to the plight of these children. As she said, "I think that, today, never has there been more suffering in more places all at once. At the same time, never has there been so much hope. 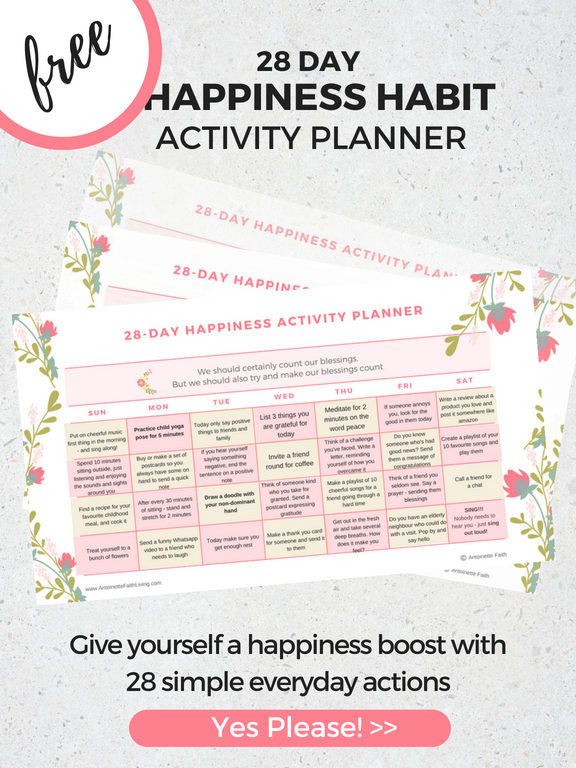 We've had the greatest gift mankind could possibly give to children, which is "The Convention on the Rights of the Child..."
UNICEF noted that thanks to the Convention, the way children were treated changed. They were seen as human beings with their own needs and rights instead of as passive objects of charity and care. Of course, Audrey had her short-comings and detractors. What person doesn't? Humphrey Bogart, who she starred with in Sabrina criticised her acting ability, complaining it took 30 takes for her to shoot one scene. The writer, Truman Capote, who wrote Breakfast at Tiffany's, was hugely disappointed that she was cast in the role of Holly Golightly over the more obvious allure of Marilyn Monroe. In her early Hollywood days she had an affair with her co-star William Holden and was keen to marry him, even though he already had a wife and three children. Yet these things did not define her. What shines through are her kind heart, intelligence and compassionate nature. With grit and resilience she overcame the tragedy of war and abandonment by her father. She used her talent and beauty to touch the hearts of millions of movie goers world-wide, and her wisdom and star quality to help transform the suffering of hundreds of thousands of children in some of the poorest, most neglected parts of the world. Audrey Hepburn was truly a global icon.